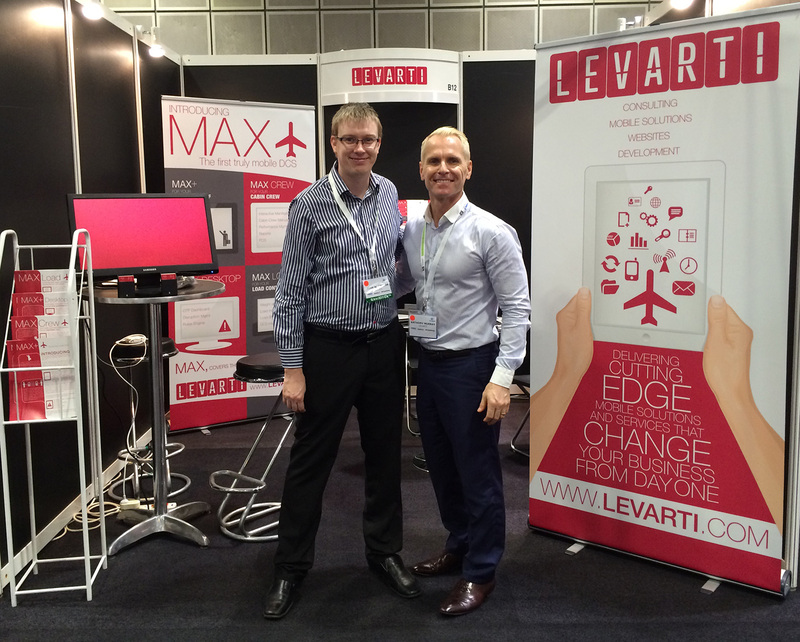 Technology company Levarti enlisted Minta Motion to design various print media and poster for their 2014 conference visits. 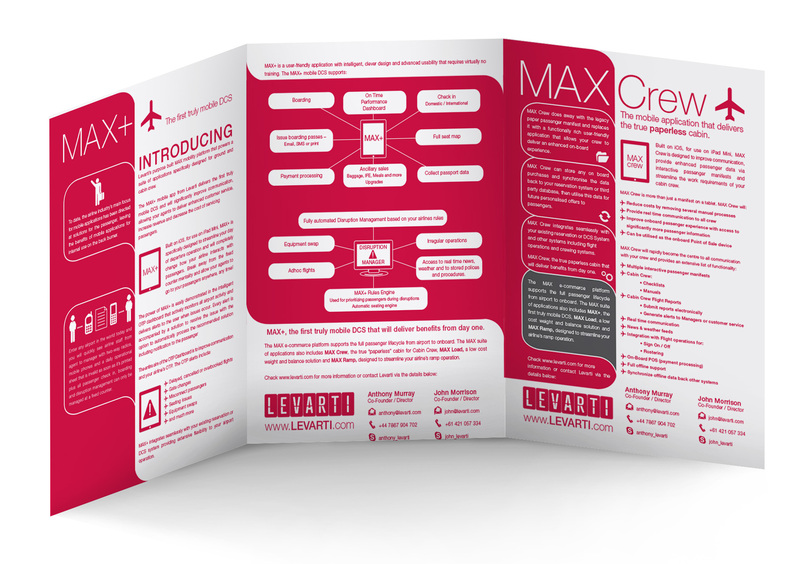 The print media included business cards, 6 brochures and 2 large vertical banners. The project also included a promotional video and various internal training videos. The print design worked off the colour palette and style of their existing logo.